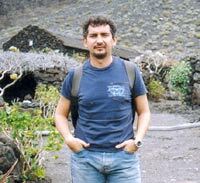 Teacher of the Departament of Experimental Psychology. University of Granada. About Cost of shift of mental set and consciousness (synesthesia). Focusing in reasoning and decisión making. 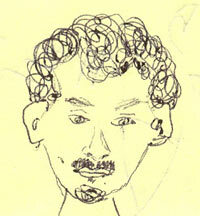 Emilio as seen by his wife. 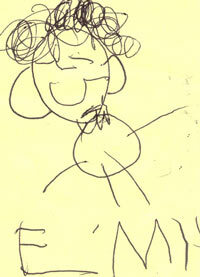 Emilio as seen by his 4-years old nephew Silvia.